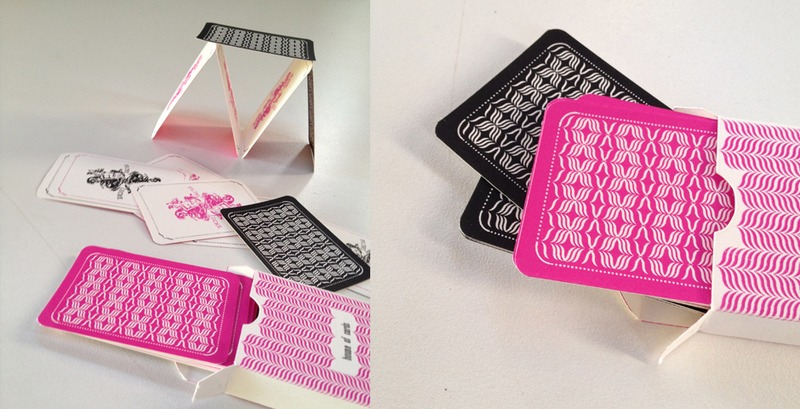 Each deck (box & cards) are hand, printed, cut and assembled. Artist book in the form of a deck of playing cards made up entirely of Jokers. A house of cards game as cynical metaphor for the obvious problems democracy faces in a capitalist system. Unfortunately for him someone bought me lunch; I emailed that wise man and let him know. Then he beat me at online backgammon.